Meet Chef Darius Williams & his Jalapeno Simple Syrup | We Like to Cook! This post is sponsored by Everywhere Agency on behalf of Macy’s, however, all thoughts and opinions expressed are my own. 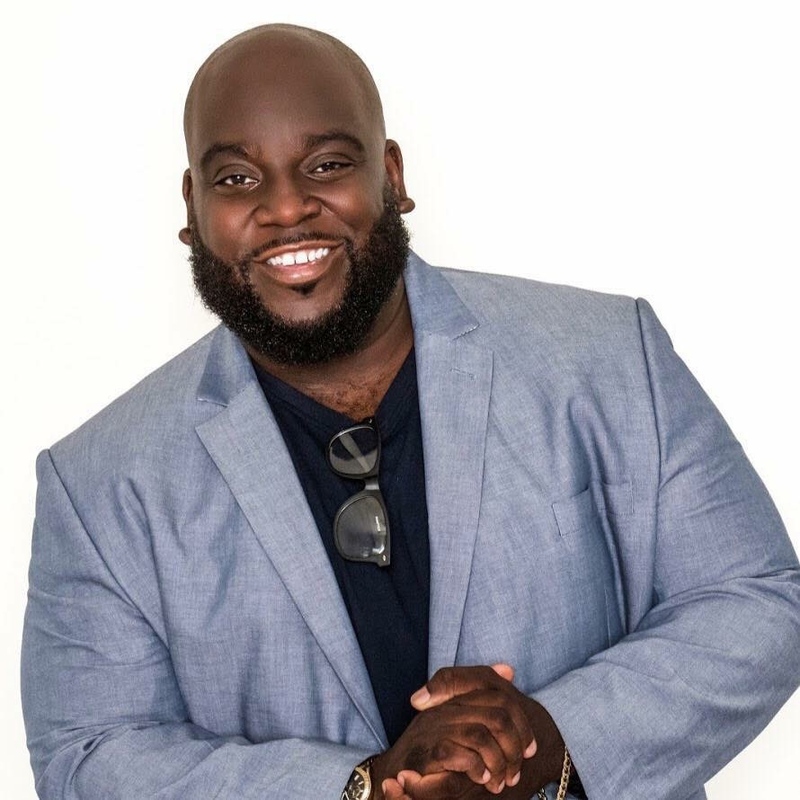 If you live in Atlanta and explored the Beltline then undoubtedly you have heard of Chef Darius Williams diminutive restaurant “Greens and Gravy” which opened last summer on the Westside Trail. 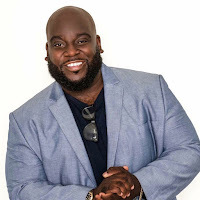 You might be as excited as we are that Chef Darius will be sharing his stories and culinary secrets while serving up some of his delicious recipes on Thursday, June 7th at Lenox Square Mall hosted by Macy’s Culinary Council. gs. 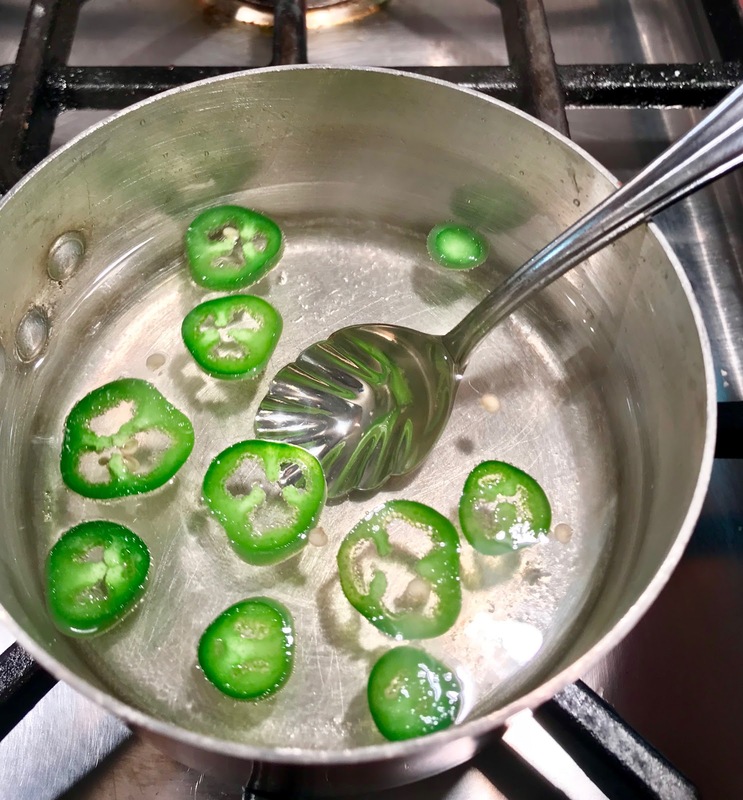 He encourages cooks to “Embrace flavors!” which is exactly what we did when we decided to try his recipe for Jalapeno Simple Syrup. Summertime is the perfect time to create craft cocktails; first because there is an abundance of fresh ingredients like herbs, fruits and vegetables; and, second because a refreshing cocktail is just what you need to beat the summer heat. You’ve heard the expression, “fight fire with fire,” well that’s just what we are doing by adding a spicy kick to our summertime libations! Cut the jalapenos into rings. Remember the more seeds that remain the spicier your syrup will be. Bring the water and sugar to a boil. Add jalapeno rings to the pan and remove from the heat. 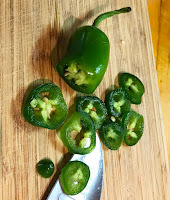 Let it sit for about 10 minutes then strain the jalapenos and chill the syrup until you’re ready to use it! Be sure to RSVP to receive a $10 Macy's gift card valid for June 7th when you check in at the event. And, if you spend $35 or more in Macy’s Home Department, you will receive a copy of Chef Williams' cookbook “Stories from My Grandmother's Kitchen” which he'll sign for you after the event. Also, be sure to stick around for your chance to win a $100 gift certificate to Chef Williams' restaurant Greens & Gravy! For our readers who do not live in the Atlanta area, you can learn more about Macy’s Culinary Council and upcoming events HERE.